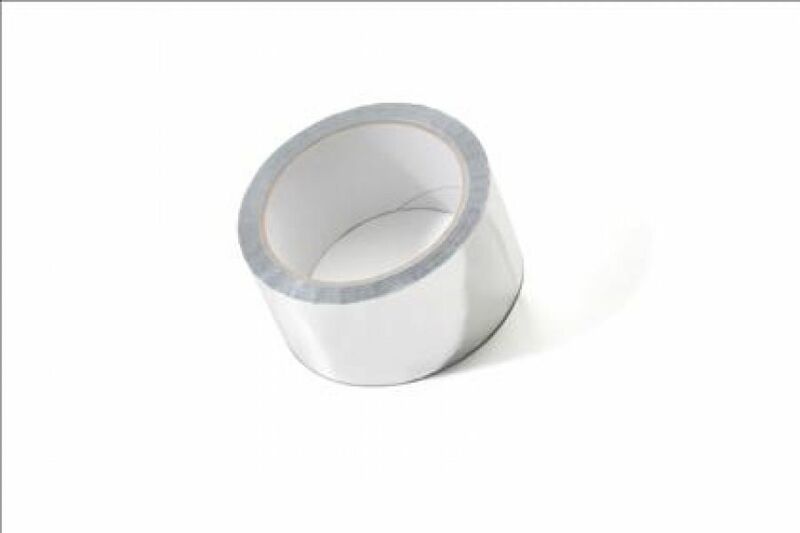 The NMC-Copley Aluminium Reflection tape 5cm x 50m is an adhesive backed product to be used for indirect lighting profiles. To be used inside the coving cornice before installation. To obtain a better reflection and prevent light transmisson. Roll measuring 5cm x 500cm.